Nickel Alloy 200 Plates, Nickel Alloy UNS N02200 Plates, High Nickel DIN 2.4066 Perforated Plate, Nickel Alloy 201 Shim Plate, ASTM B162 Nickel Alloy 200 Plates, Nickel 200 ASTM B162 Plate, Manufacturer, Supplier, Exporter, Mumbai, India. Nickel Alloy 200 Plates, High Nickel DIN 2.4066 Perforated Plates, Nickel Alloy 201 Shim Sheet Exporter. Nickel Alloy 200 Plates (Nickel 200 Plates) are relatively perfect for coastal, marine, and hostile industrial atmospheres. 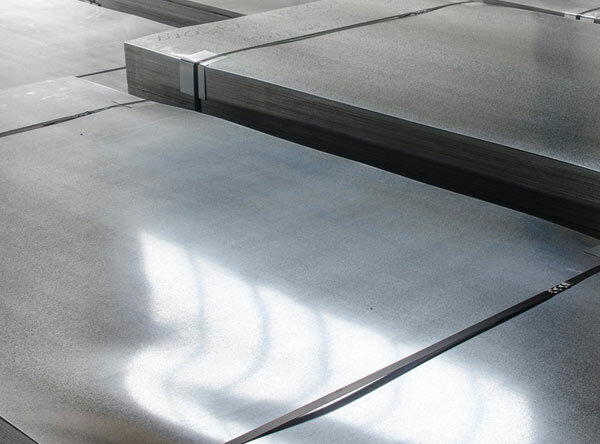 Nickel Alloy 201 Sheets (Nickel 200 Plates) are reasonably Cost Effective and are Accessible in widespread range of sizes. Meanwhile, we as well offer these UNS N02200 Sheets Plates / WNR 2.4066 Sheets Plates and UNS N02201 Sheets Plates / WNR 2.4068 Sheets Plates in customized thicknesses and sizes as per the précised requirements given by our valuable customers in international quality of standards.